Bases by DagooDownloads 258 The counter was reset in 2013 when the web site was moved. Before that the counters showed 3026 hits for this addons. 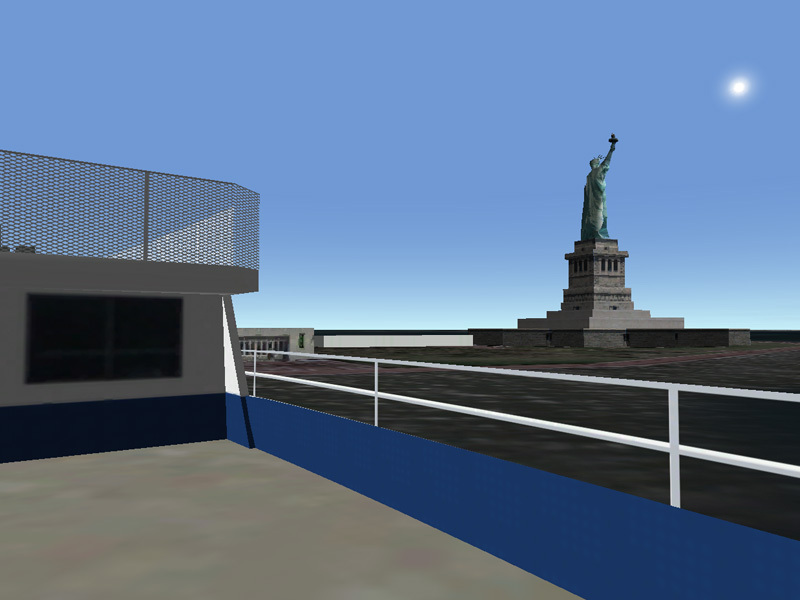 What about traveling from a city to an other one, from Paris to New-York, to visit the streets of this city in a Taxi, and why not taking a boat to visit the Liberty island, before going to space and dock with ISS? This add-on offers it to you ! There are the most important places in high definitions, as Manhattan, La Guardia (the nearest airport) and the Liberty Island. You will also find inside a Taxi and a typical boat of New-York. 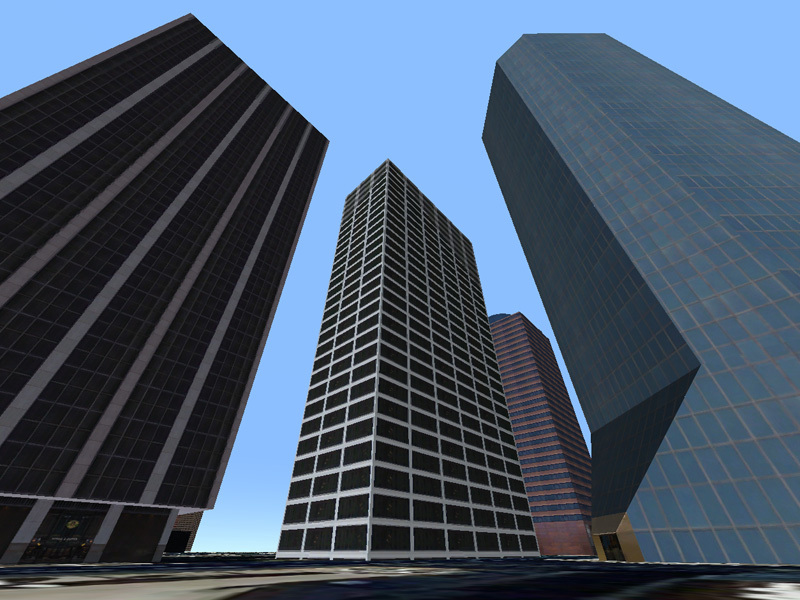 Some releases will come with 3d buildings and new vehicles, to get the finally the complete city with a big part of it's components.